The Classic Adjustable Free Standing Vanity Mirror really brings a new definition to classic with this old fashioned style that’s sure to give you a blast from the past. 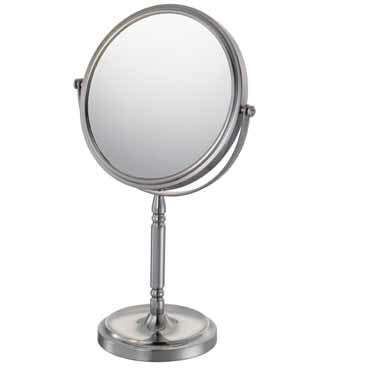 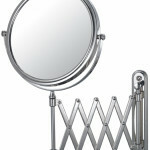 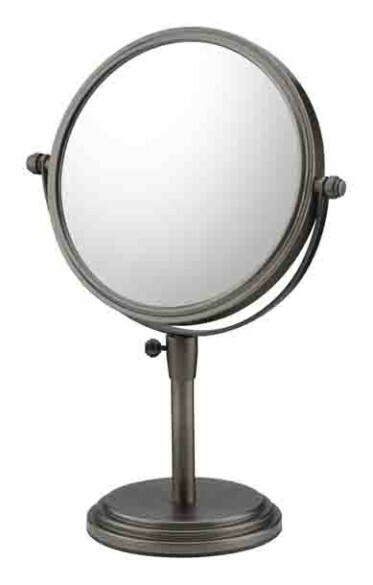 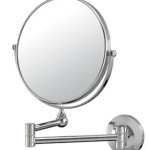 The 1x/5x double sided mirror, 7” diameter, and its adjustable stand (ranging in height from 14” to 17” tall–Wow!) 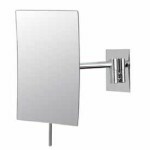 is perfect for multi-purpose or multi-user applications. 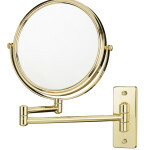 Also available in four finishes.